Creo is the new CAD design software packages which integrated the PTC’s three software like Pro / Engineer Parametric technology, Cocreate Direct Modeling techniques and ProductView’s 3D visualization technology. It is the first product of Project Lighting of PTC. 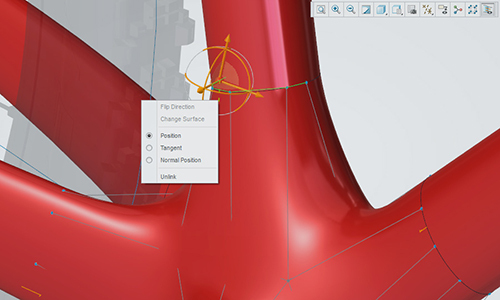 Creo is the new CAD design software packages to integrate and redistribute from Pro/ENGINEER、CoCreate and ProductView. According to different tasks, the application will use a simpler, anti-fuzzy sub-application way to finish it and all sub-applications using unified file format. The purpose of Creo is to solve the problem in the difficult use of CAD system and multi-system’s share problems and so on. Mathcad is project software of American PTC Company. 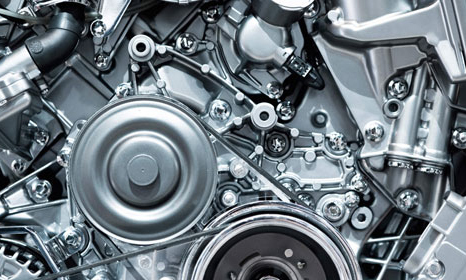 As the global standard of engineering calculation, the difference between Mathcad with special calculation tools and computation sheet is that Mathcad allow engineers use detailed application mathematical functions and dynamic and perceived unit calculation to record and design the engineering calculation. Mathcad adopt the way that close to write on the blackboard for the users to statements required by the solution of the problem and the calculation result returned by the underlying calculation engine and displayed on the screen. And the user could focus thinking rather than tedious to solve the step problem. Born on April 2014, CONSELF team is composed by engineers and computer scientists with a sound knowledge in Design Software development, Cloud Technology and Engineering Simulations.With an innovative and user-friendly approach, we aim at answering real designers need, making this modern designing tool accessible to everyone. 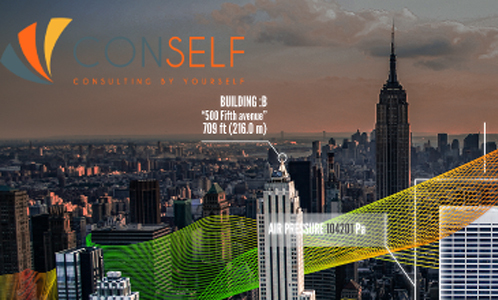 CONSELF Cloud Simulation is focused on one main goal: set up a state of the art simulation in the easiest possible way. Its intuitive wizard guides the user through five clear steps, from geometry uploading to results analysis.Dedicated solutions can be developed on demand. CONSELF takes a look at consulting service description and receive support for your specific needs. 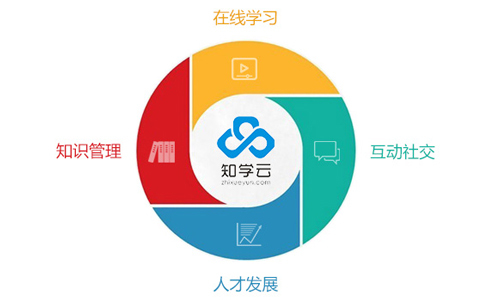 Zhi Xueyun is based on the Internet application platform of learning and training, integrated training talents for the industry or in large enterprises, set the "learning, employee development, knowledge management and social collaboration" as a whole. Training through online learning and mobile learning can effectively optimize the enterprise education and training model, support industries and enterprises from pure learning delivery to the organization’s personnel training. The mobile terminal and the computer data can be stored in the cloud server simultaneously, and the message of the computer terminal can be automatically pushed to the mobile terminal, and realize the integration of the network end cloud. Zhi Xueyun through operations and advisory service, using the Internet and mobile Internet to learn products, to support and promote the learning revolution of organization’s user of the Internet era, realize the scale of organizational learning, agility and personalization. 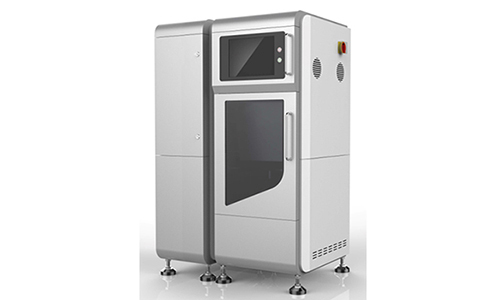 Our company not only has the software agent, we also pay attention to the research and development of 3D printing technology. 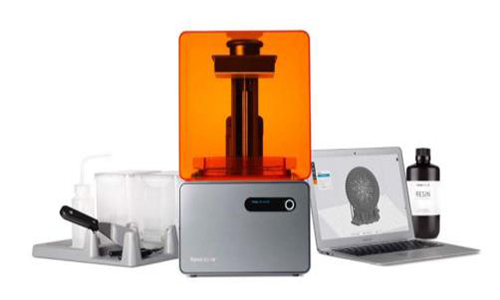 We have certain professional standard the popularity of 3D printing technology and knowledge, so we set up the 3D printing education and training services, including the Creo (Pro / E) software and 3D printer hardware training. 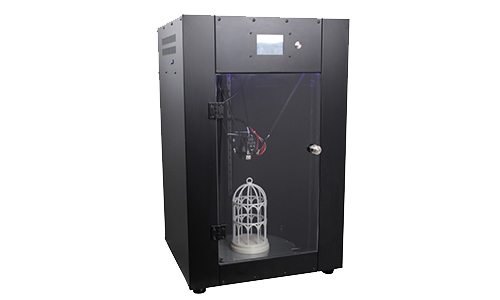 Our training object is mainly to face the majority of 3D printing fans and enterprises. Training content can be customized according to requirements, students can be zero based, but do not need to have any three-dimensional graphics capabilities. We set up the training objectives and focus on developing the software and hardware, which can be applied to professional creative design. Through education and practice, so that students can skillfully grasp the software and hardware operating methods and have the flexible application of knowledge and skills.